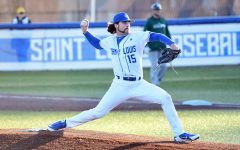 The Saint Louis University baseball team traveled to the Bronx to play a three-game series against Fordham, from April 24-26. 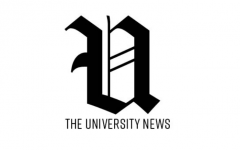 On April 24, Fordham scored two runs early in the second inning. 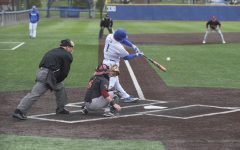 The Billiken offense was shut down until the top of the fifth, when freshman shortstop Alex King put SLU on the board with an RBI double down the right field line. Fordham responded in the bottom of the frame, scoring two runs to make it a 4-1 game. King cut the lead to two in the seventh with an RBI single, breathing some life back into the Billikens. Senior first baseman Mike Vigliarolo hit a record-breaking double, cracking the ball into left field and moving into scoring position. 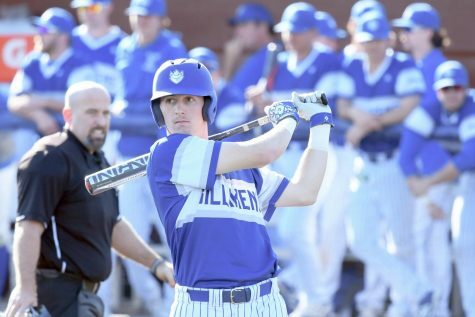 He passes Adam Gabris (1994-97) for the all-time doubles record and is the first Billiken to break the 50 career doubles barrier since the switch to BBCOR bats in 2010. 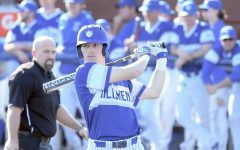 Vigliarolo scored later in the inning on an RBI single from senior outfielder Danny Murphy to bring the Billikens within one. 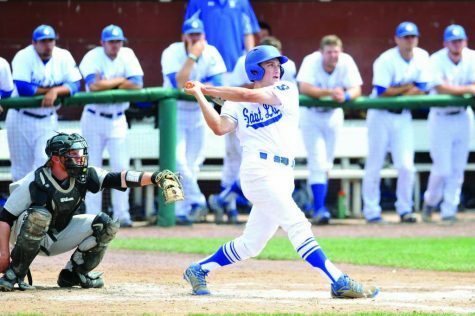 SLU loaded the bases in the ninth and with two outs junior catcher Jake Henson stepped to the plate. 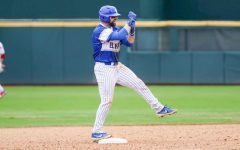 He hit a chopper that was easily handled by the infield and the Billikens fell, 4-3, for the fourth time in conference play. 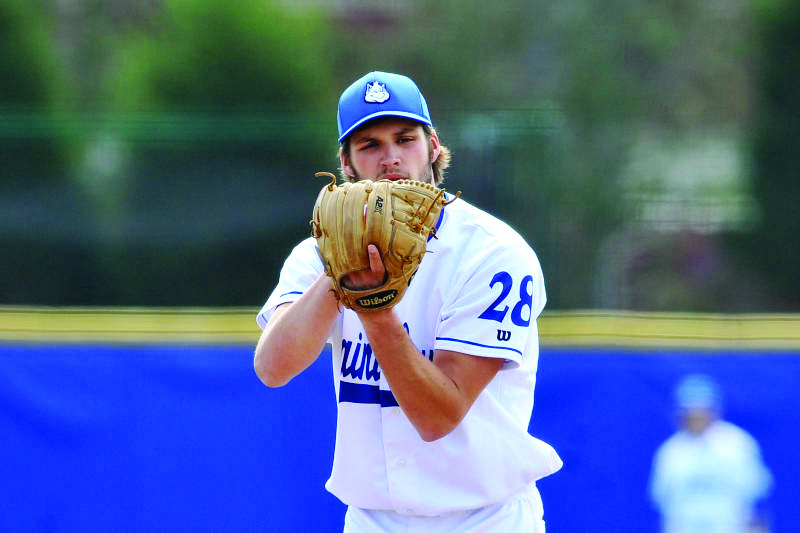 Right handed pitcher Clay Smith picked up his first loss of the season. On April 25, Fordham struck early once again, scoring five runs in the first. SLU was able to plate two runs in the third, but could not take advantage of this opportunity to overcome the deficit. Fordham scored in the third and eighth innings to round out the scoring and clinch a 7-2 victory over the Billikens. 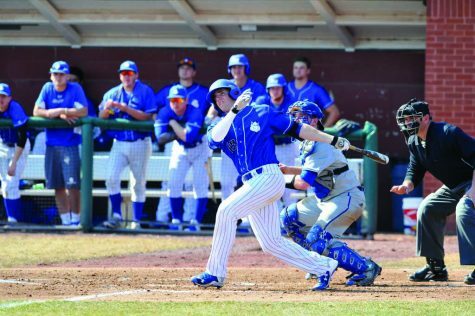 Freshman outfielder Parker Sniatynski was the top hitter for the Billikens, going 3-for-4 at bat and raising his season batting average to .305. 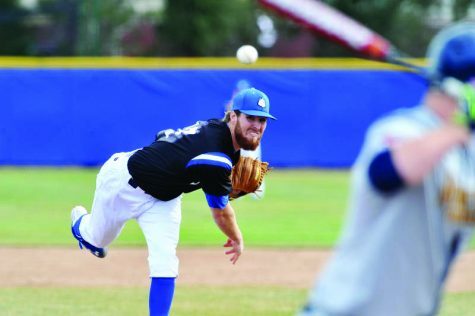 Right-handed pitcher Robert Pohr allowed two runs – one earned – on five hits and struck out three. The series finished on April 26, with the Rams sweeping the series in a 3-0 win over the Billikens. 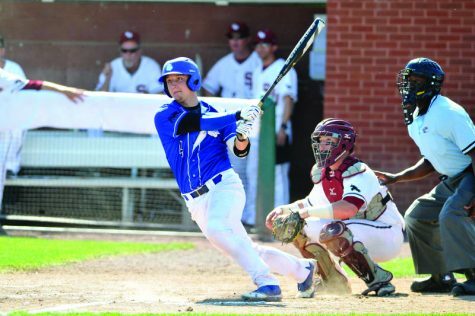 Sniatynski led the Billikens once again, going 2-for-4 at the plate. 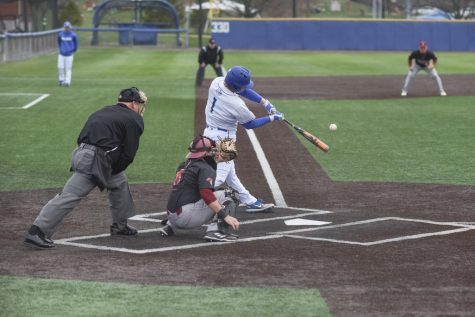 King also helped the Billikens with two walks and a hit by pitch. Sophomore right hander Zach Girrens was effective as a reliever, pitching five scoreless innings, striking out eight batters without allowing a base runner. In his five innings, Girrens allowed only nine balls in play, and only two were hit in the air. 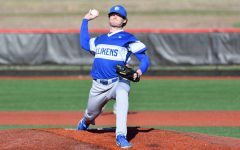 The Billikens traveled to Charleston, Illinois, on April 28, to play Eastern Illinois at Coaches Park. The Panthers took an early 4-0 lead, scoring three runs in the second inning and one in the third. In the fourth, junior catcher Jake Henson scored on an RBI groundout from junior infielder Josh Bunselmeyer, finally putting SLU on the board. Unfortunately, Eastern Illinois made up for the score with a run of their own, taking a 5-1 lead. 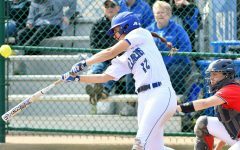 The Panthers scored again in the sixth, but in the seventh, Bunselmeyer hit a ball to deep right field in for a solo home run for the Billikens, who trailed 8-2 heading into the eighth. 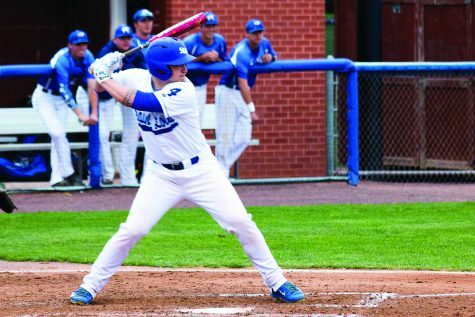 SLU’s offense caught fire in the eighth, scoring two runs off a homer by Vigliarolo, his second of the year. 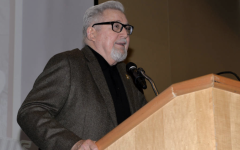 The Panthers responded by plating five more runs in the bottom of the frame, which sealed the 13-4 victory. The Billikens fell to 28-16 overall and will face VCU in a three-game series, at home, from May 1-3.